What is the hashtag I should use for requests? Does the hash tag guarantee me a drawing? Does paying money guarantee me a drawing? 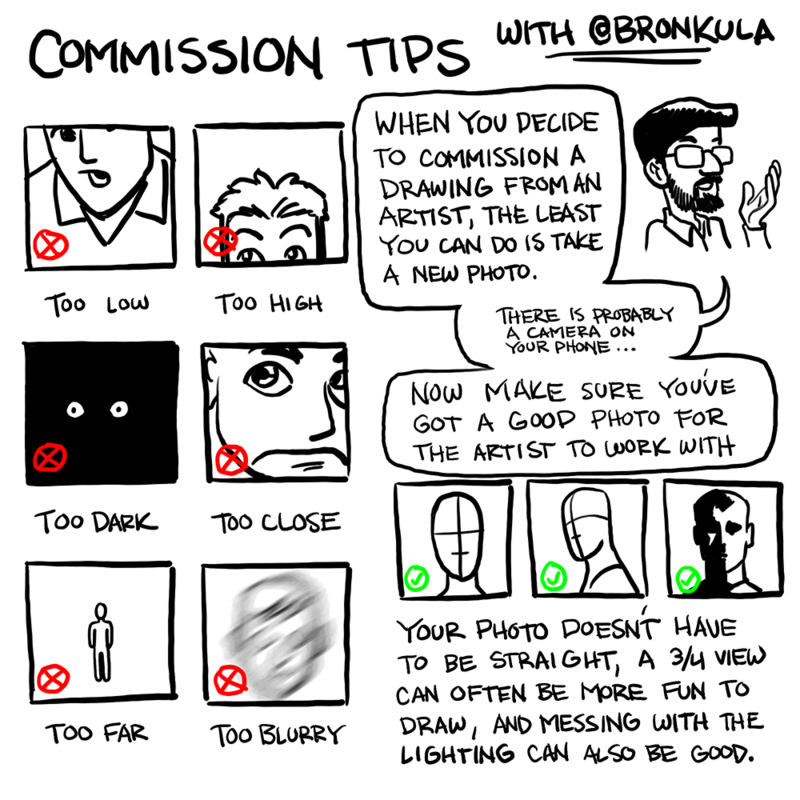 What if you're so busy because so many people try to pay for drawings? I used the hashtag, but it's not in the list! Instagram does not recognize hashtags added to someone else's post. 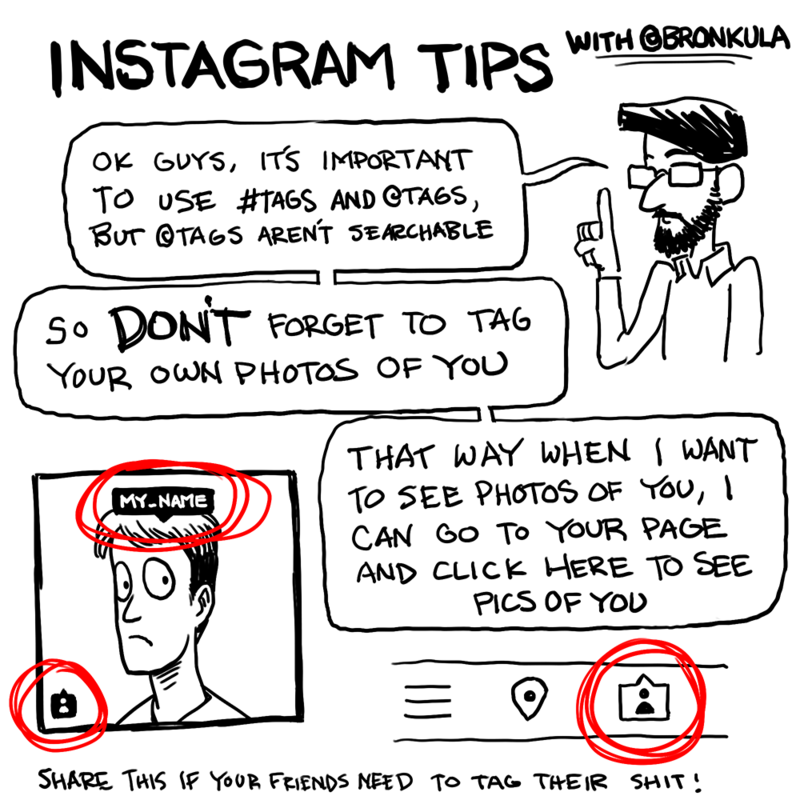 So you can't hashtag someone else's photos, you'll have to upload them yourself and tag them. What is the URL you're asking for? I need to have a link to the photo you want me to draw. Otherwise you just gave me money, and ... thanks, I guess. On the Instagram app you can click on the little shishkabob button (the ellipsis) next to any post and that should have a Share URL option. On the Twitter app, you can long press on a tweet to get sharing options. On the web, just surf to your post or tweet and share that URL. I paid money and I want my drawing RIGHT NOW! First of all, that's not a question, it's a demand. Second, if you gave the top tier amount, then yeah, let's get this done. Otherwise there's a buffer of 2 weeks on the $20 tier, and the $5 tier still only get drawn and posted 1 every day. What are you using to draw these sketches? I draw on my Samsung Note 3. I use the Android application Autodesk Sketchbook, and sometimes Artflow. Although, any day now I want to pick myself up a Note 4. Can I receive my drawing as a print? I am currently not set up to do this, but send me an email, and let's chat about the possibilities.